Smuggling is one of those things people have been doing, basically ever since there were laws. The first smuggler was likely trying to get just a little extra wheat or grain to their family or friends, or someone who would pay for it after the ruler of the area told them they couldn’t have that extra. These days, smuggling tends to be illegal because the items that are being carried are drugs or guns or something else that are going to hurt a lot of people. As the people in charge get smarter about how the items are being smuggled in, we see smugglers getting smarter as well. That doesn’t mean every smuggler is smart though. From time to time, you see some real dumbies and that’s what this list will detail. 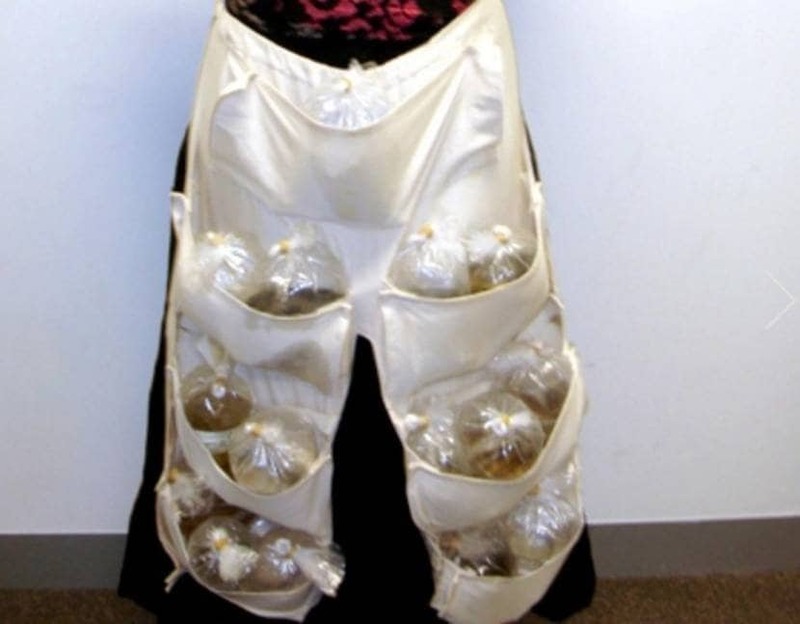 Check out 10 ridiculous smuggling attempts that went horribly wrong and let us know just how dumb these people are. 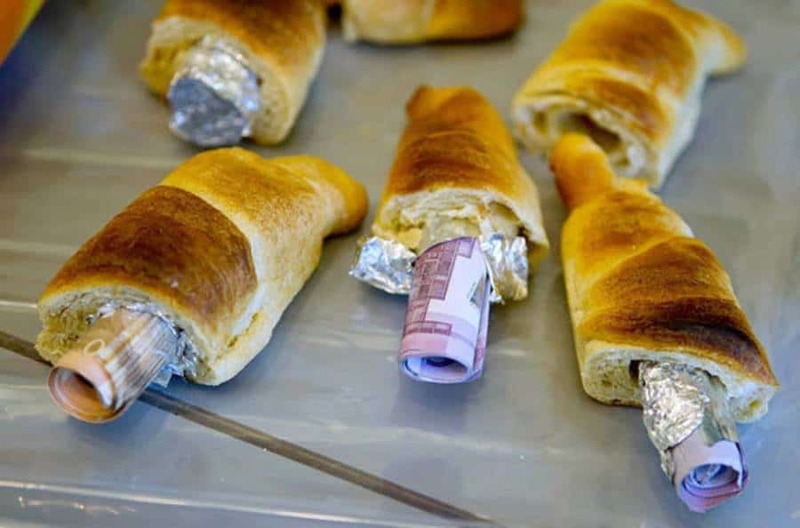 German border patrols caught these pastries and found quite a bit of cash loaded up in them. The man in this picture was caught trying to smuggle a couple of pigeons from Dubai into Australia. Yes, they are jammed into his pants. 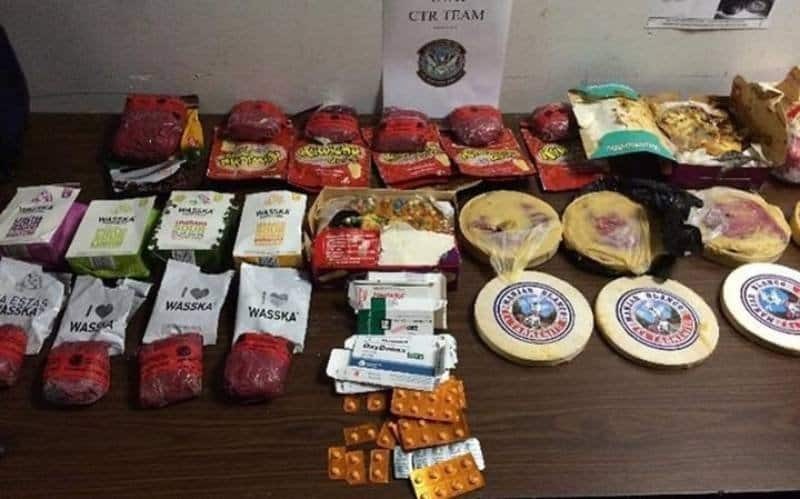 An american man got nabbed bringing these foods from Peru into the United States. Packed inside the food wrappers were 10 pounds of cocaine. Maybe They Were Taking Them To Geico? Australian custom officials stopped this shipment as it was heading to the Czech Republic. 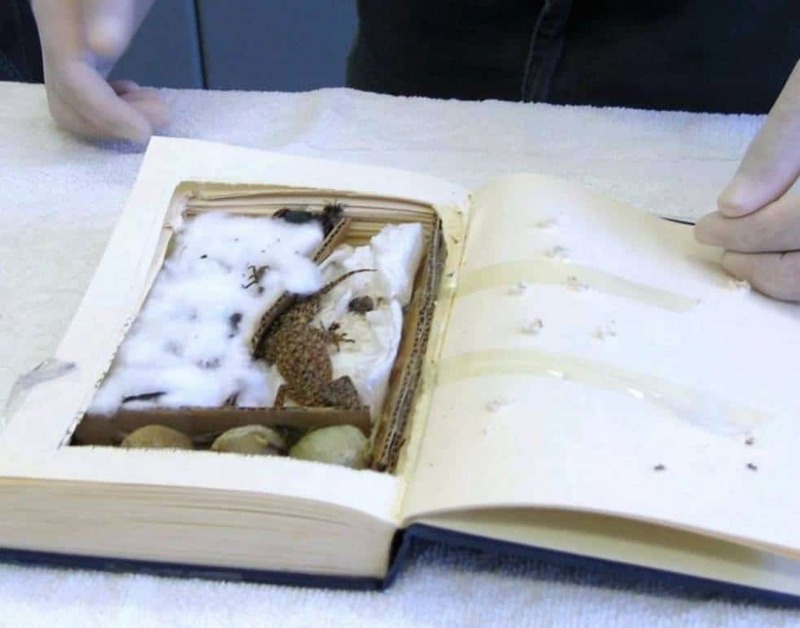 Inside a book were a couple of baby and a couple of adult Geckos. 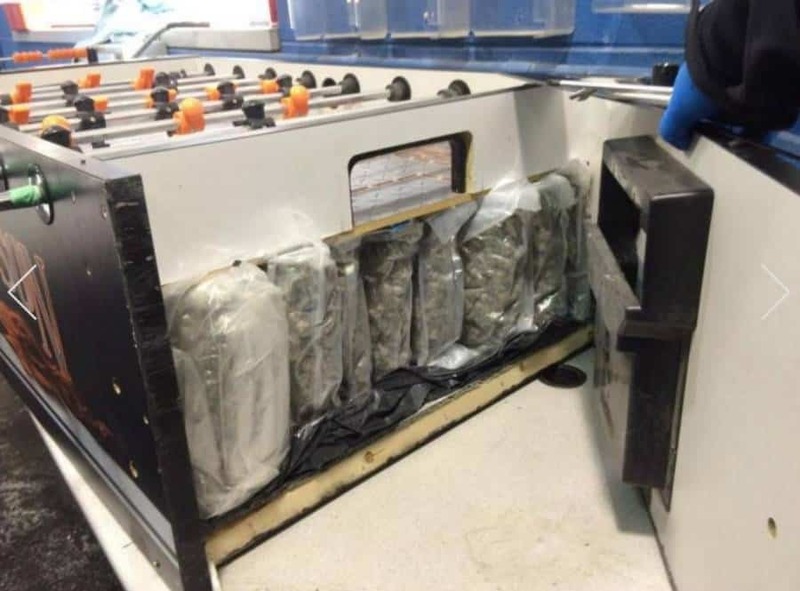 A woman was caught going from Canada to the United States with this foosball, which was packed with 50 pounds of weed. This woman was caught by Australian police after they heard some odd sounds. Turns out she was trying to bring in tropical fish. 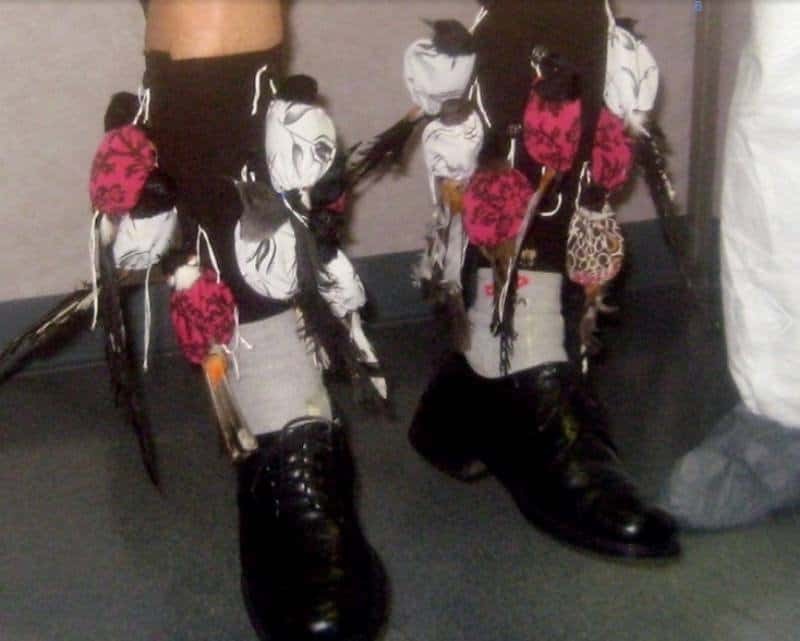 Sony Dong was a man who attempted to smuggle song birds into the United States by concealing them in his pants. What is it with birds and pants? We’re honestly a bit surprised this one was caught. 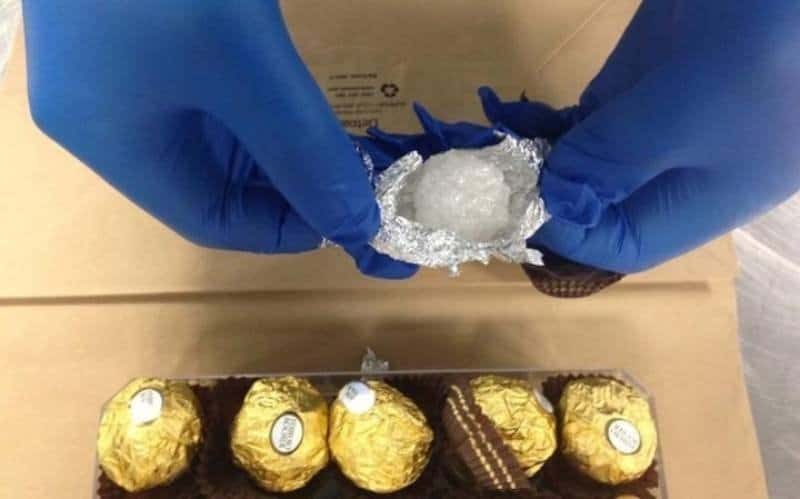 A woman was trying to smuggle Crystal Meth in Ferrero Rocher wrappers. 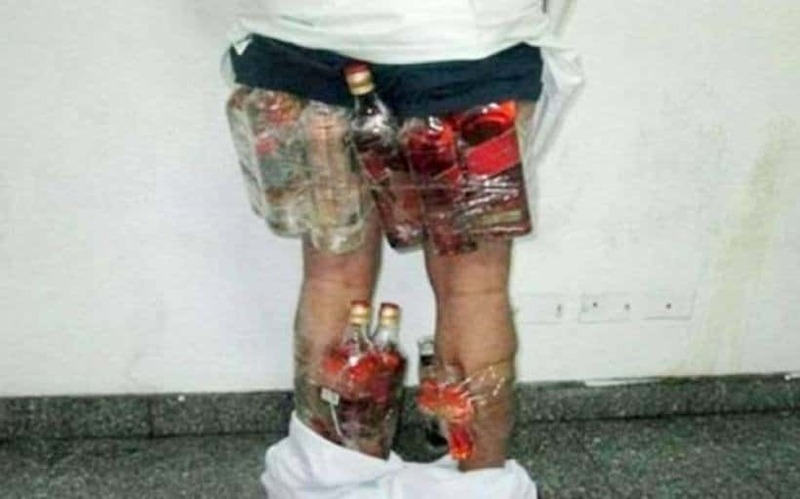 Customs officials in Saudi Arabia caught this man who was trying to smuggle booze into the country. Liquor is illegal in Saudi Arabia. This man was caught at the Futian Port, in China. He was spotted because he had a rather odd posture. 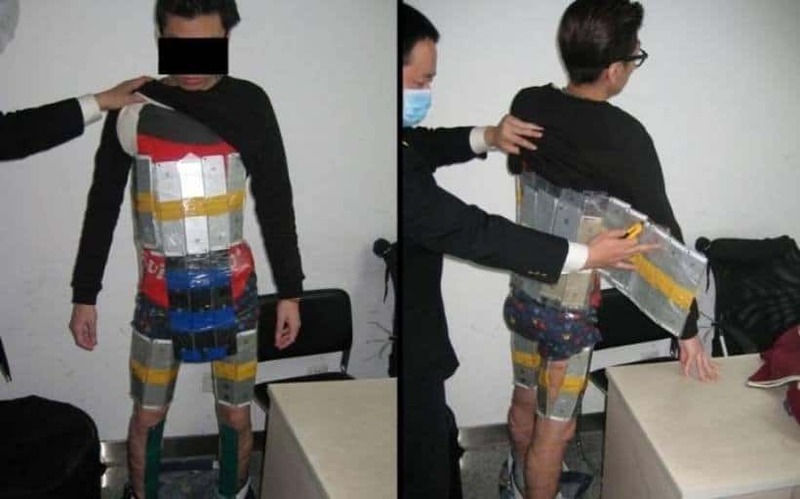 When they pulled up his shirt, they found 94 iPhones taped to his body.